Cherry Mobile Flare S7 Plus, S7 Deluxe and S7 Now Available for Pre-orders! The awaited Cherry Mobile Flare S7 Plus, which comes with a powerful Mediatek Helio P60 chipset and a 4GB RAM is now ripe for the taking. Sporting a 6.2” FHD + IPS Trueview 19:9 notch display screen and a glass-coated body designed for wireless charging, the Cherry Mobile Flare S7 Plus is now made available for a suggested retail price of Php11,999! 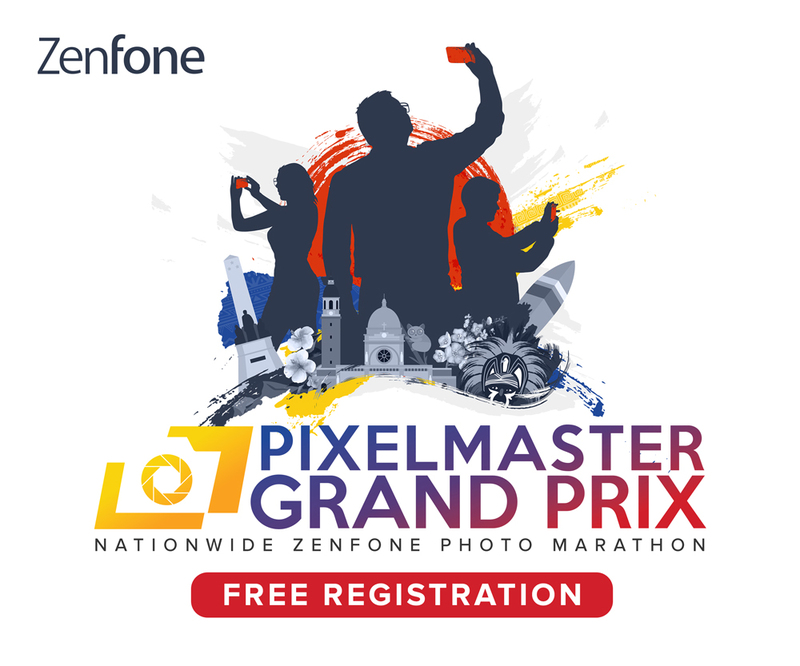 Pre-order now and you’ll receive a FREE wireless charger that usually retails for Php 2,000. Be among the first to avail of this special promo so you can fully experience the brilliance that the Flare S7 Series has to offer. 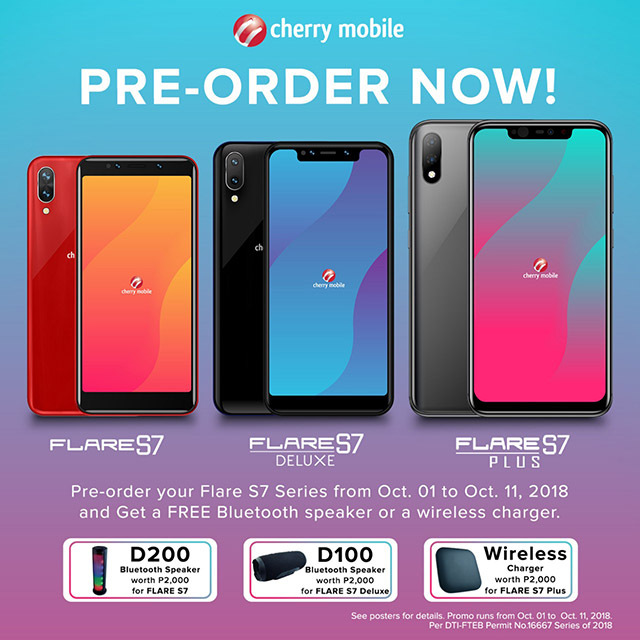 Starting today until October 11, 2018, the Flare S7, S7 Deluxe and S7 Plus can be pre-ordered through any Cherry Mobile participating concept stores and kiosks. Simply pay an initial downpayment of Php 1,000 and fill-out the pre-order form. Cherry Mobile accepts payments through cash or via credit cards, and the units can be claimed on October 12, 2018 onwards. Cherry Mobile Flare S7 Now Made Affordable in 2GB and 3GB Variants! For more details about this release, you can visit the Cherry Mobile Facebook page or go to the official Cherry Mobile website.